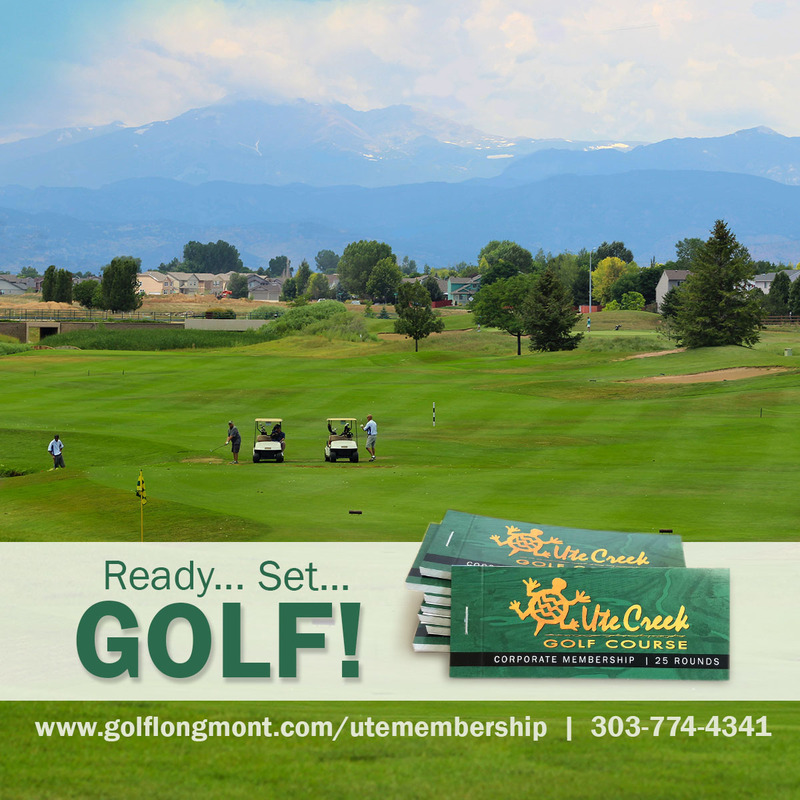 Ute Creek Golf Course, designed by the world-renowned golf course architects of the Robert Trent Jones II Group, opened in 1997. This 18-hole championship course is a Par 72, ranging in length from 5,509 yards to 7,167 yards. The views are amazing! Join us today for a truly enjoyable place to play. Get this easy, flexible golf membership and bond with your business partners, reward employees, and thank your customers all season long. Get your pre-paid 25, 50, or 100 round membership booklets today: the more you play, the more you save. Each round in the booklet is fully transferable and includes golf car and range balls at the time of redemption. Treat yourself this season or tear out a few rounds to give the gift of golf to your buddies. Book your tee times online and pay with your membership coupon. Booklets are good for one calendar year from the date of purchase and there are no blackout dates. 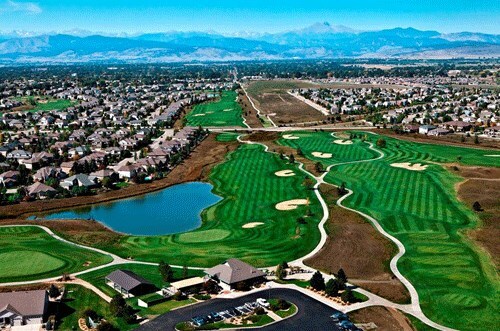 Prices range from $1250-$4000 and you can buy online at www.golflongmont.com/utemembership or call the course at 303-774-4342 to reserve your membership booklet today. 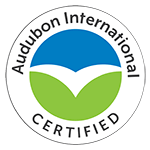 Ute Creek Golf Course is recognized by the Audubon International Cooperative Sanctuary Program as an environmentally friendly golf course. The Audubon program is designed to help staff, golfers and citizens preserve the local environment, wildlife and waterways at Ute Creek.